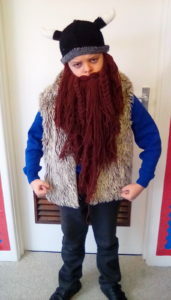 In 5O this half term, we are learning about the Vikings. Longships have been our first focus and in small ‘companies’, we have designed and are advertising our very own longships. 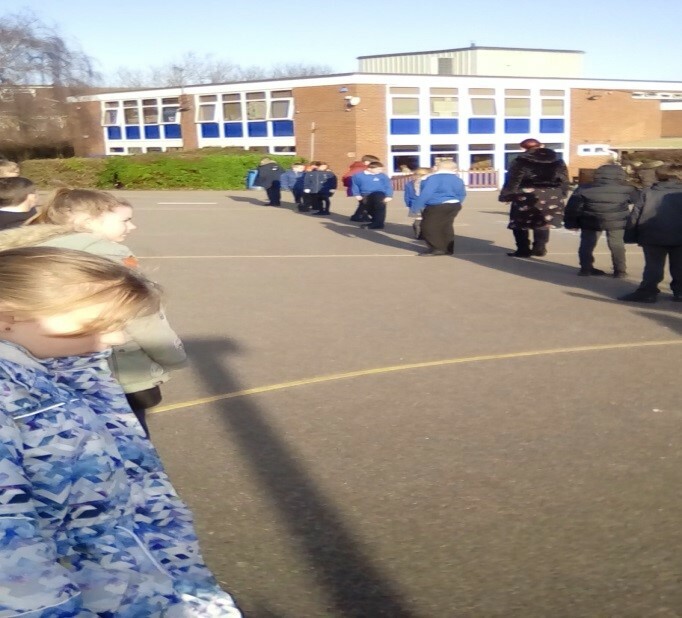 Firstly, we needed an idea of exactly how long such a ship was in Viking times, so we measured this out on the playground. Choral speaking is a difficult skill to master but we have been trying to perfect it in order to develop our reading fluency. Check out this video of us performing parts of a narrative poem about a Viking raid. Mrs Maxwell has a fancy dress outfit for every occasion so with her props, we were really able to get into role! 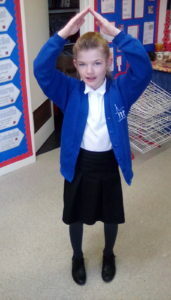 Getting into our Viking roles! Click here for more 5O photos!